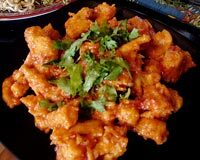 Here is our section on delectable Chinese baby corn recipes. 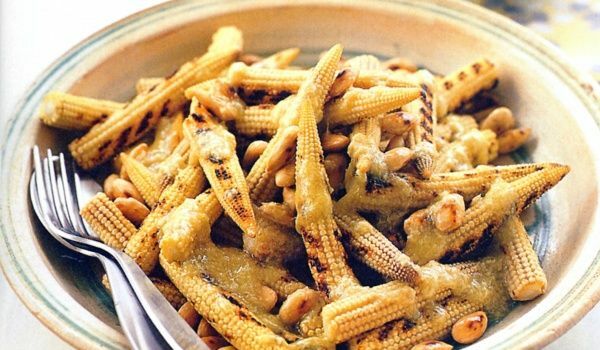 Have a look at them and learn how to make Chinese baby corn. 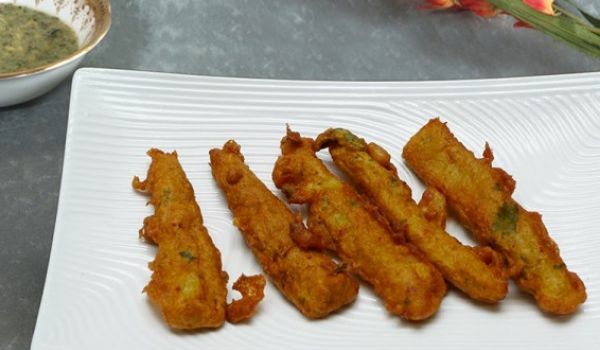 The crispy Baby Corn Fry is an ideal snack during monsoon and winter season. 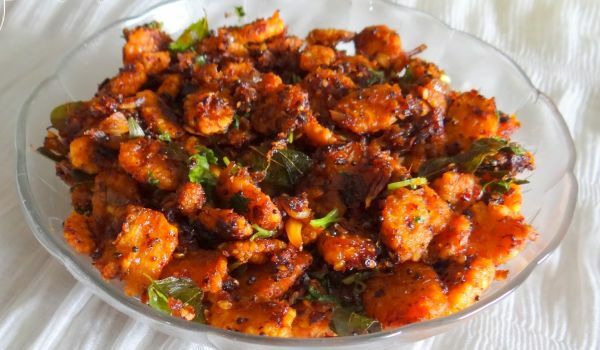 Learn how to make/prepare Baby Corn Fry by following this easy recipe. Baby Corn Pepper Dry is a popular Chinese appetizer. Learn how to make/prepare Baby Corn Pepper Dry by following this easy recipe. 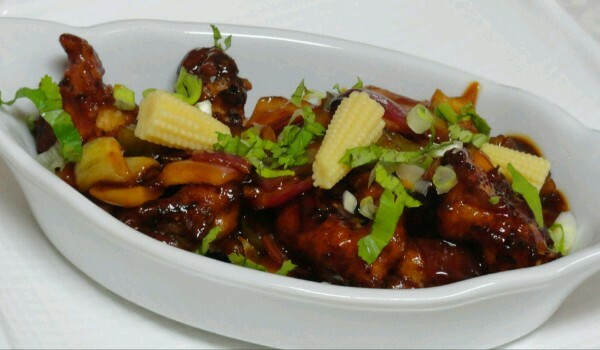 Baby Corn Pepper Fry is a delicious and yummy appetizer. 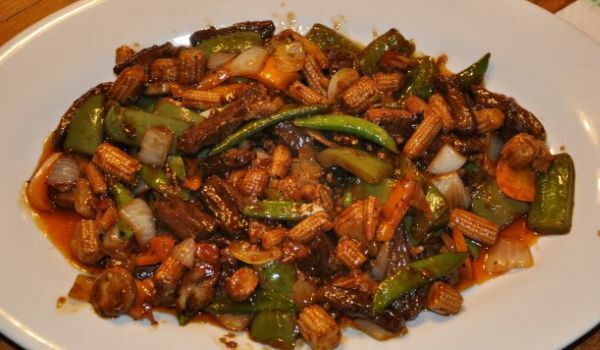 Learn how to make/prepare Baby Corn Pepper Fry by following this easy recipe. A stir-fry with broccoli is probably one of the fastest cooking dishes and very delicious too. 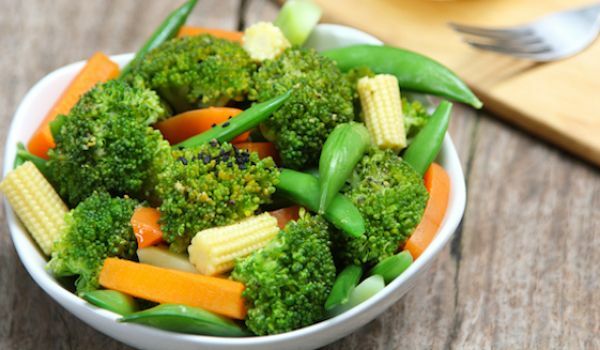 Broccoli and baby corn are tossed in together with capsicum, onions, French beans and cucumber and topped with some crunchy cashews to make this one delectable dish. 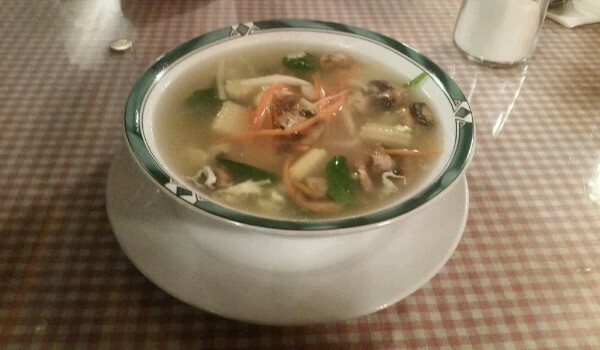 Baby Corn And Egg Flower Soup is an example of how Chinese can never go wrong with soups. Learn how to make/prepare Baby Corn & Egg Flower Soup by following this easy recipe.